Hello darlings, We are always researching here at Events by M and M for new inventions, crazy schemes, and the next fad. But we love when those things are also pretty. So guess what! 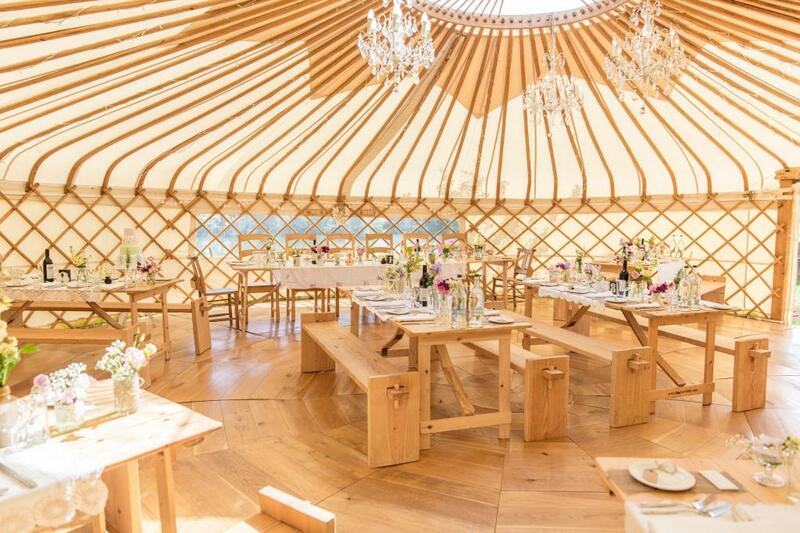 We stumbled across this precious little nugget called Wedding Yurts, based in the U.K. Everyone knows the U.K. has some cool-factor on the U.S., but these were brilliant. 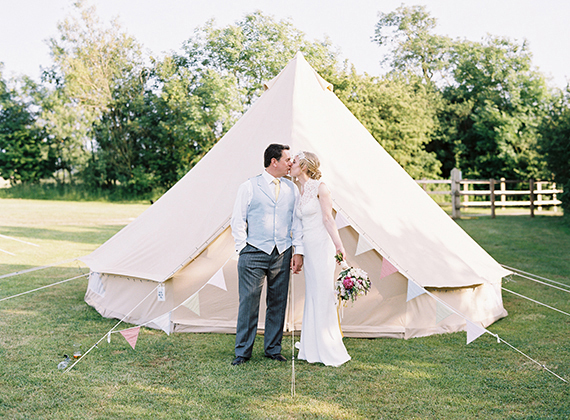 We've decided that Wedding Yurts should absolutely make their way across the pond for us to partner with. Okay, enough gab. Take a look! The cutest, right? 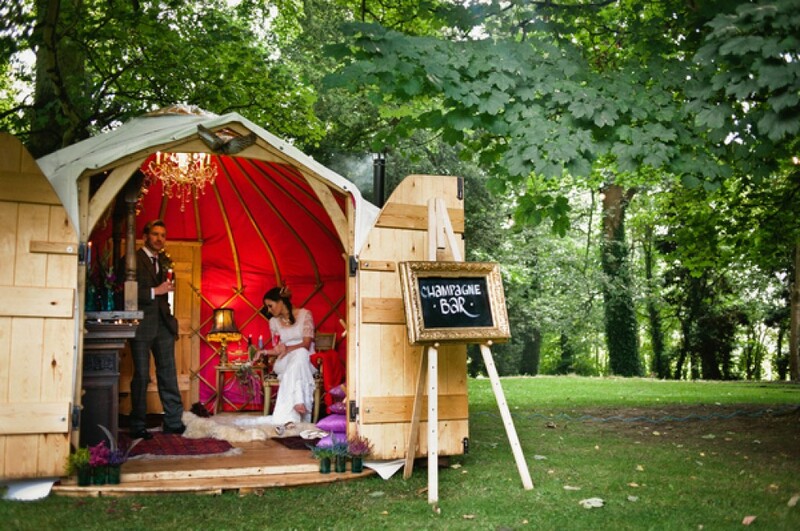 Wedding Yurts, let's chat sometime. That's all for now. Ta-ta!